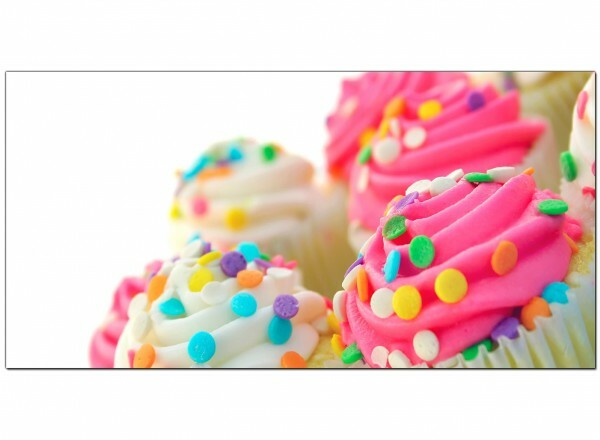 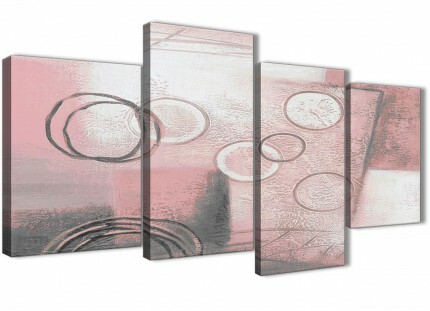 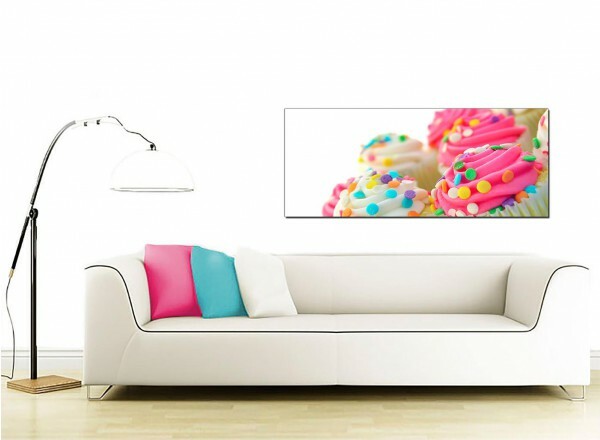 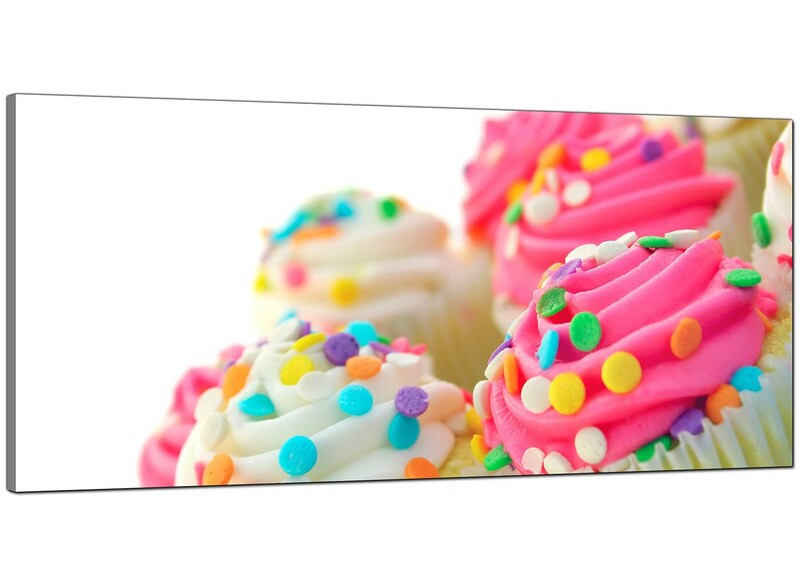 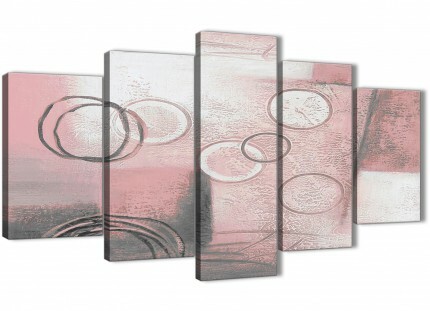 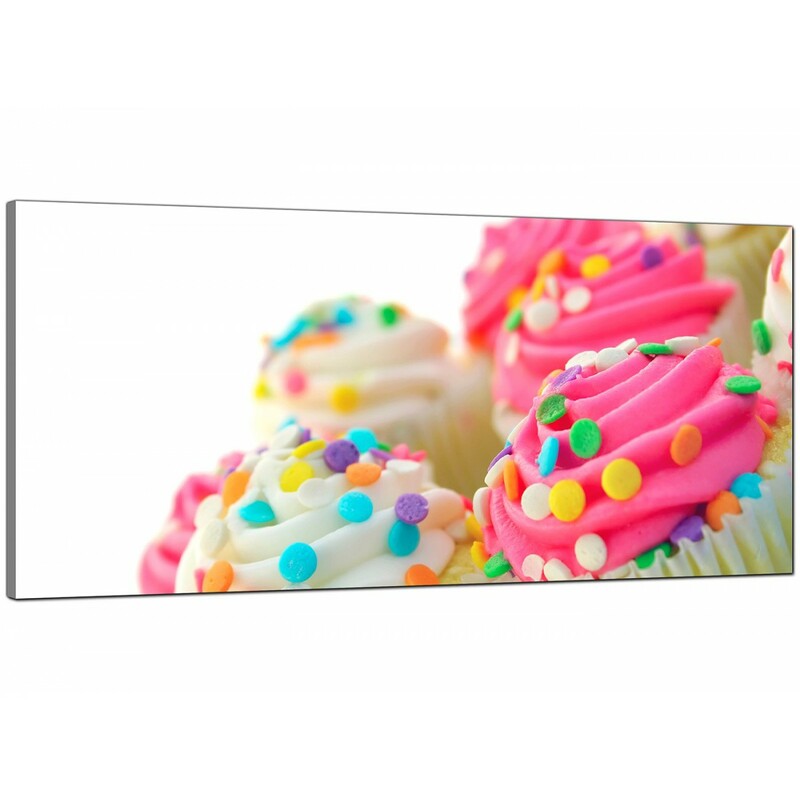 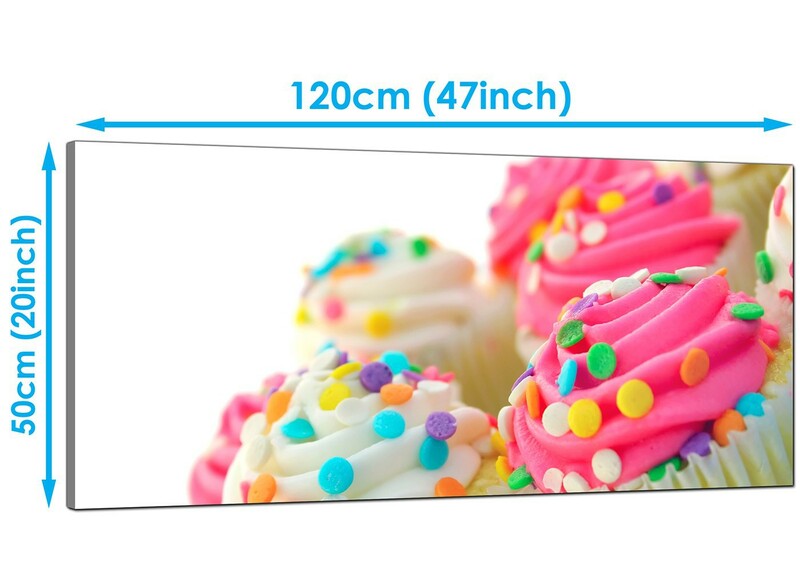 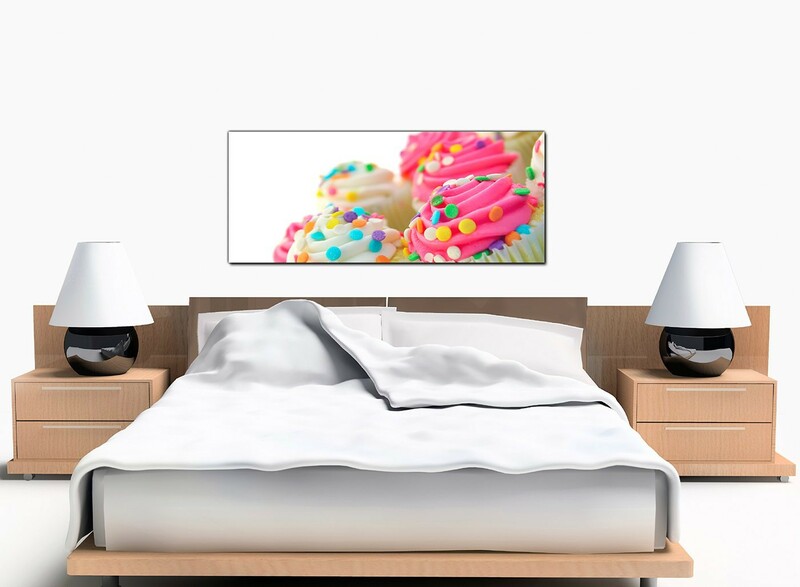 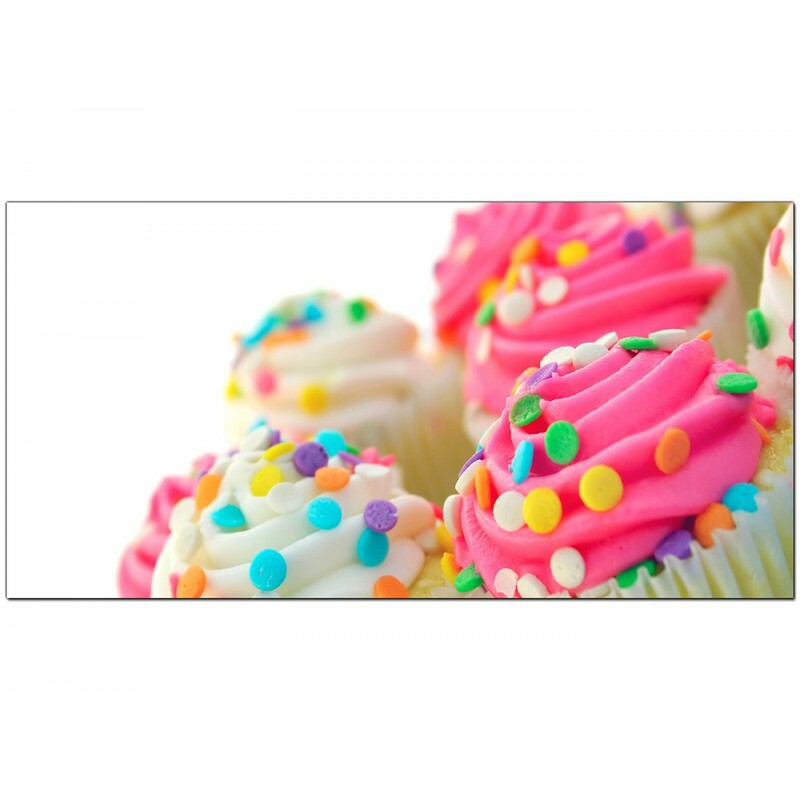 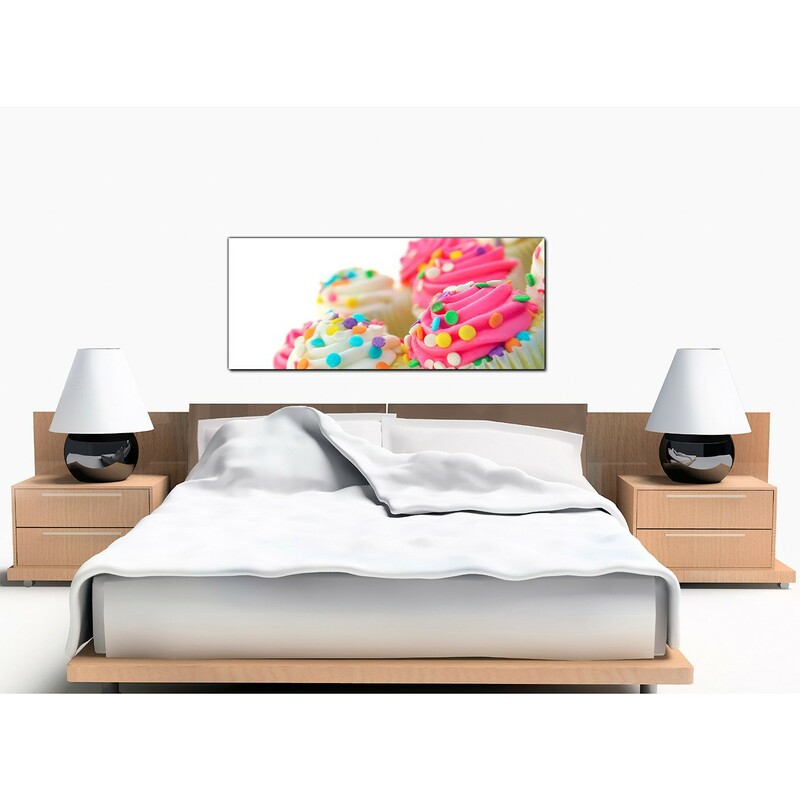 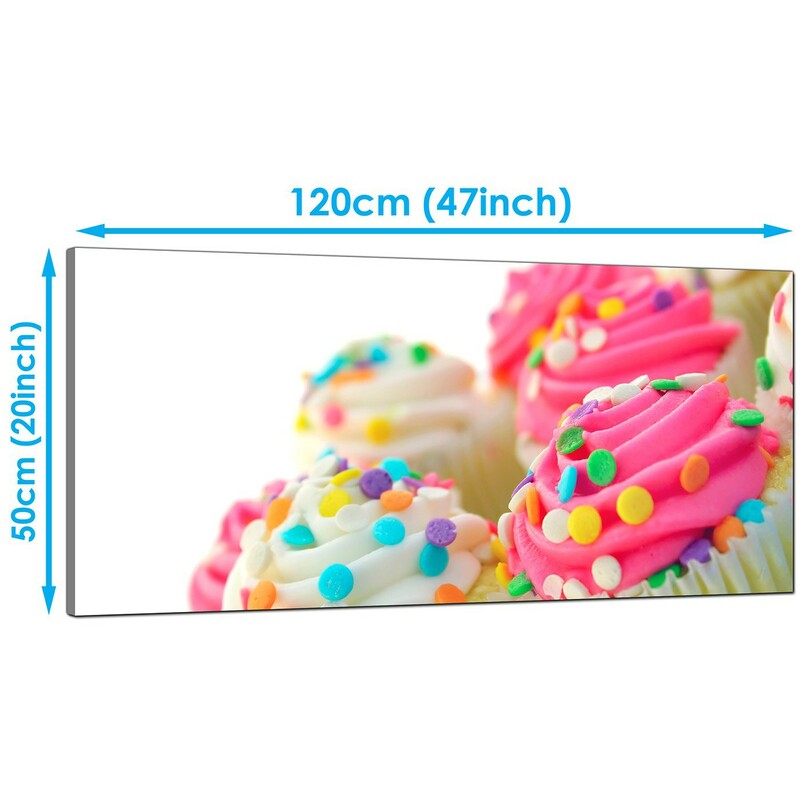 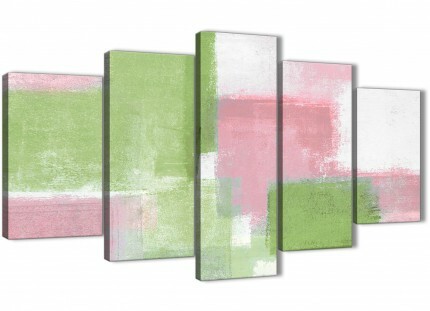 Large canvas pictures of white and pink frosted cupcakes. A mouth-watering addition to your kitchen or dining room. 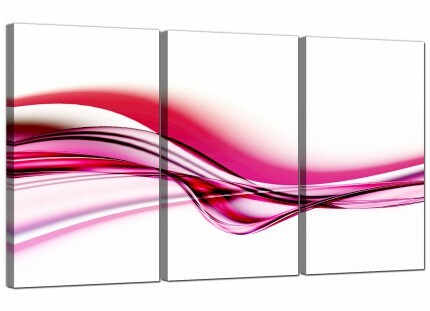 A large pink up to the minute panoramic print. 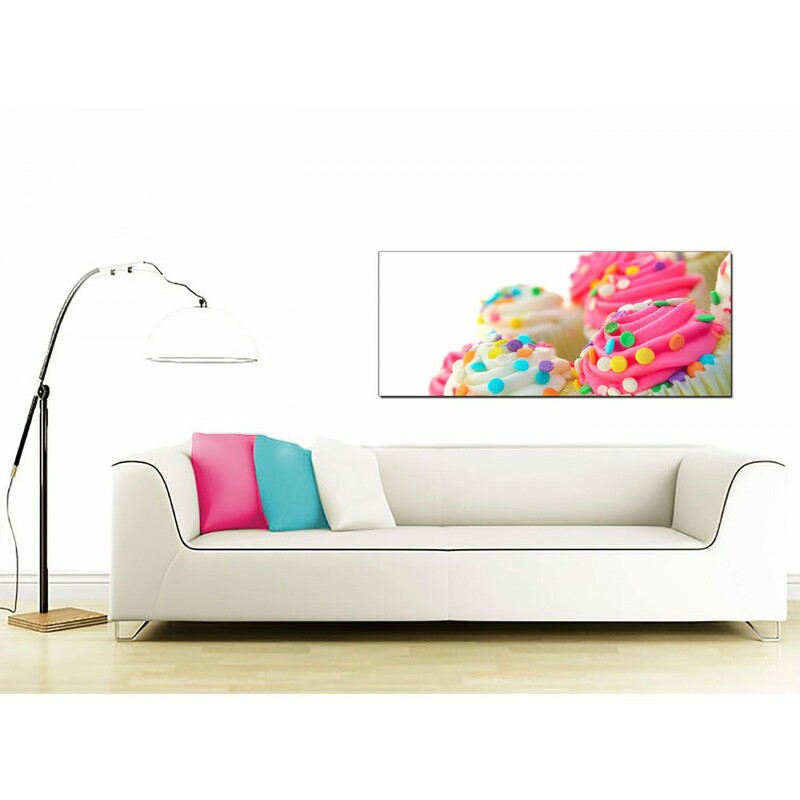 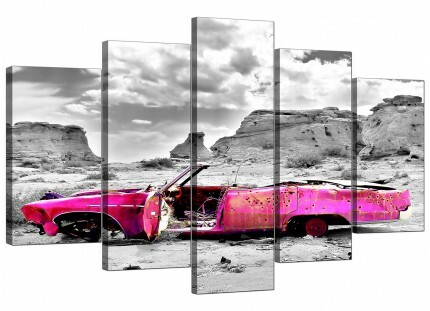 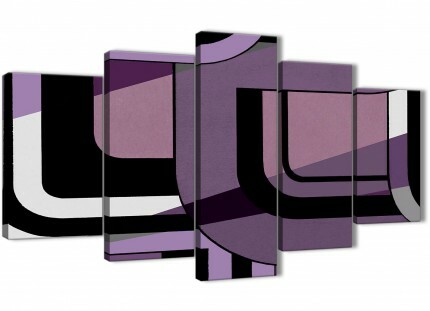 The UK's most loved canvas wall art gallery. Good length for above your sofa.